Looking for a USED HI-GRIND1? 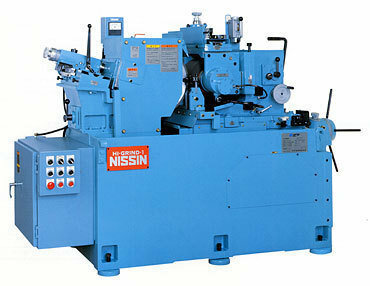 18 ModelsView more about Nissin Machine Works, Ltd. Looking to Purchase a New NISSIN HI-GRIND1?